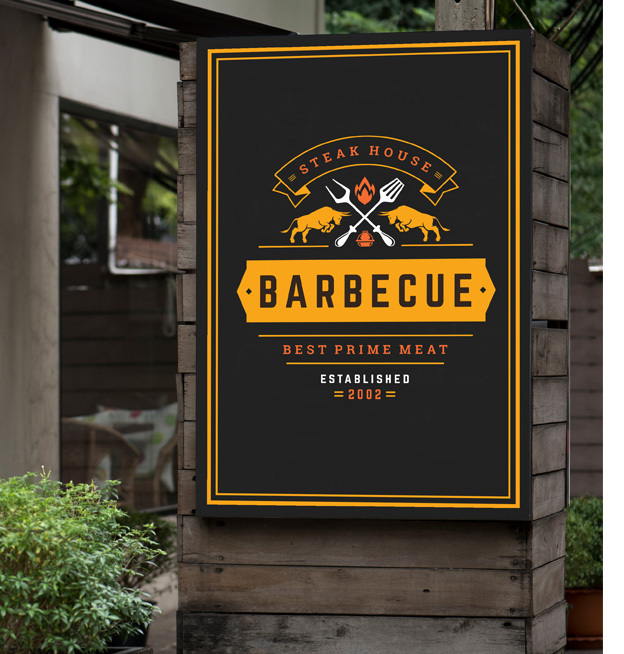 ECO-Friendly PVC FREE self-adhesive sign vinyl is missing the C factor (Chlorine), an ingredient that is used in general manufacture of sign making and printing vinyl films. Disposing of used PVC based films can be an issue because they still contaminate the environment if buried or incinerated. Did you know Colibri PVC FREE sign vinyl can be used for Laser Cutting! Grafityp Self Adhesive Products now manufacture a range of chlorine free sign making films under the name of Colibri. This environmentally friendly, PVC free self-adhesive vinyl creates a safer alternative to PVC based vinyl. Colibri products are safe for use on food packaging, children's toys and are also specified by the nuclear industry for labelling pipelines due to the none corrosive nature of our eco-friendly Colibri products. Grafityp also has a PVC free laminate available for use on solvent and eco-solvent printers.